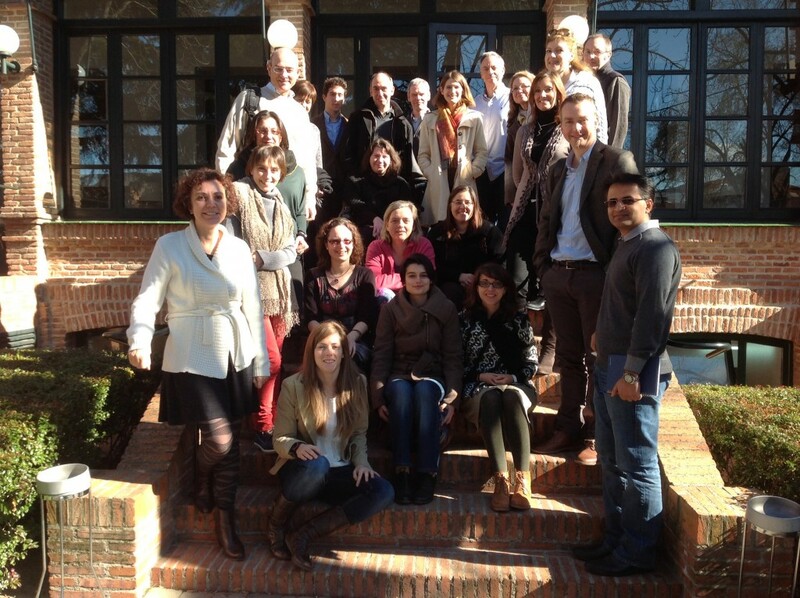 On January 30-31 a workshop on AON delivery to brain was organized by Matthew Wood, Aurélie Goyenvalle, Annemieke Aartsma-Rus and Lorena Gallego-Villar in Madrid Spain. The content of the meeting is confidential. The opportunity to exchange ideas on brain delivery and see unpublished results from the participants and to network was appreciated by all participants.